Planning permission has been granted for a new guest bedroom wing and extensive re-design of the historic gardens at The Royal York Hotel in York. Plans include a new building to the north of the existing grade 2 listed hotel fronting the historic gardens and a re-design of the gardens to improve the setting of the existing building and create a green link to the new building. Working on behalf of Project 1898, Exterior Architecture worked with architects 3DReid to design a scheme that compliments the strong architectural style of the listed hotel building, responds to the layout and geometry of the existing gardens, protects a number of significant trees and maintains views of York Minster from the site. 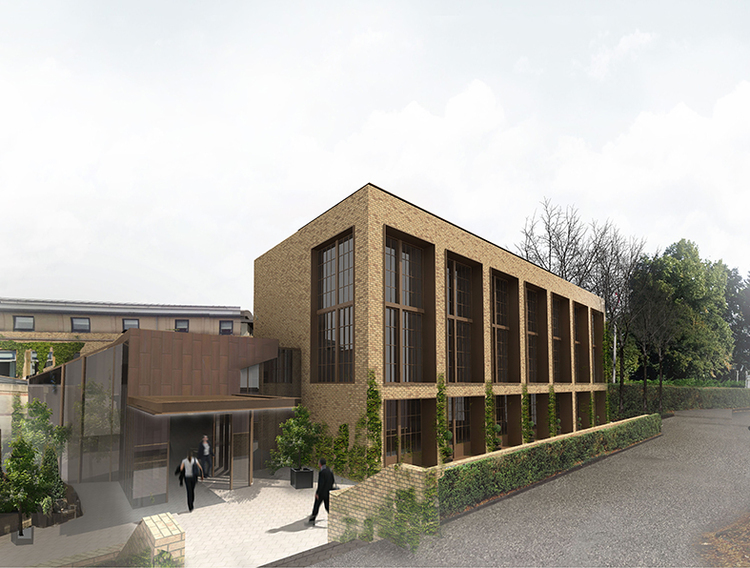 Throughout the development of the proposals the team engaged extensively with York City Council to ensure the scheme does not affect the current site character and enhances the setting of the existing built form. Plans include the removal of significant amounts of car parking to the front of the existing hotel building, turning it back to formal lawns and improving the outlook over the gardens. Extensive areas of new formal gardens including tree and shrub planting and footpaths are also proposed. This scheme is part of a series of ongoing projects at The Royal York, operated by Principal Hayley, which are aimed at improving the hotel facilities and wider hotel grounds.